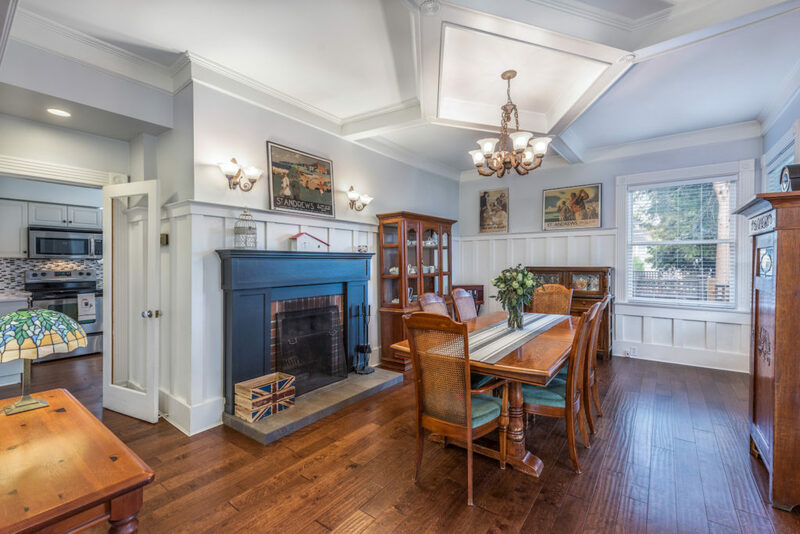 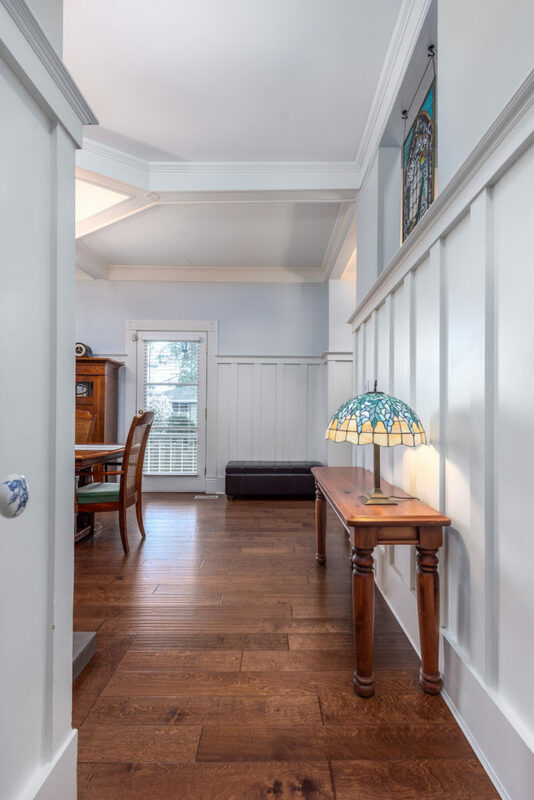 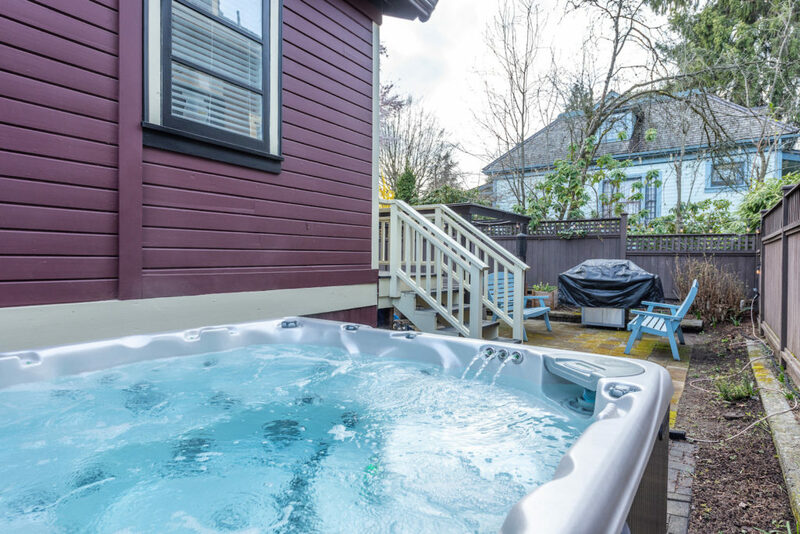 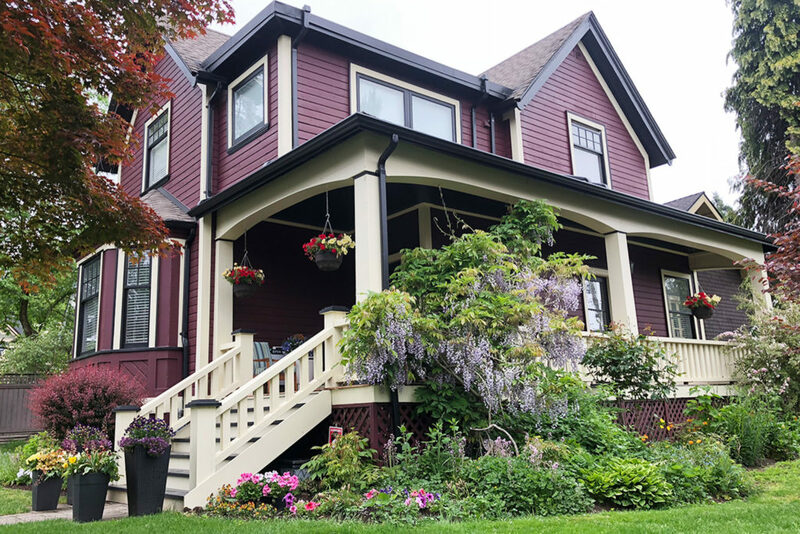 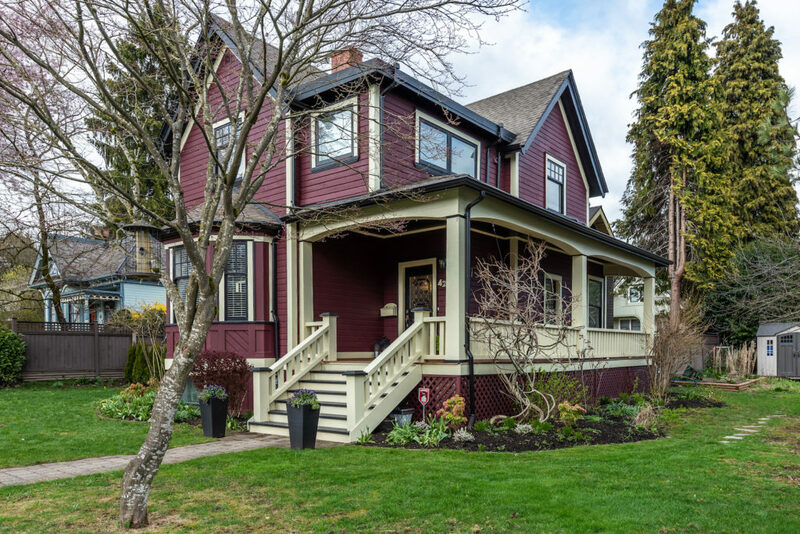 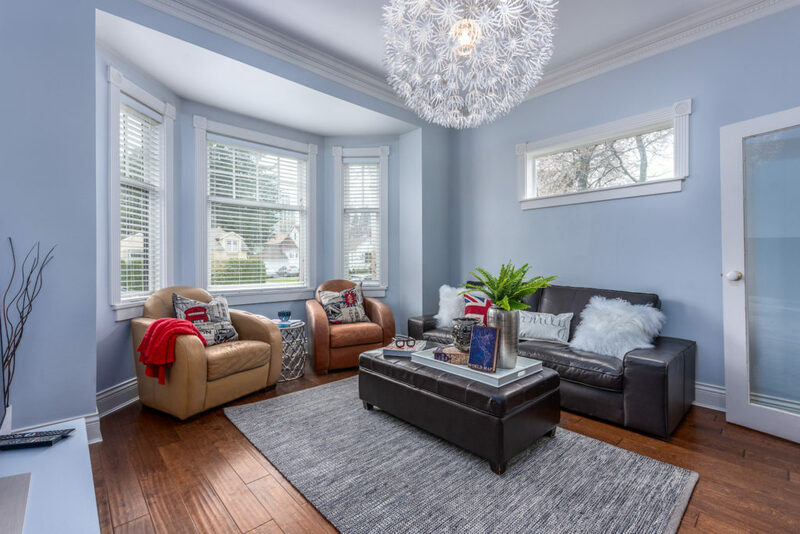 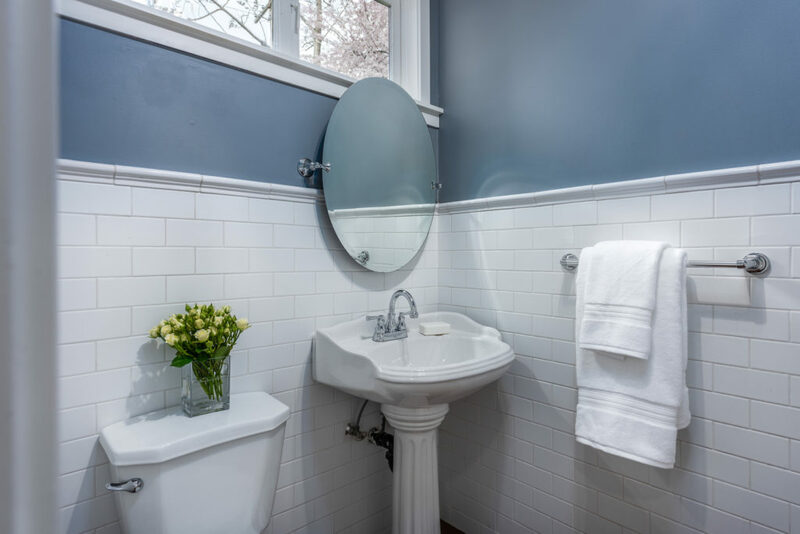 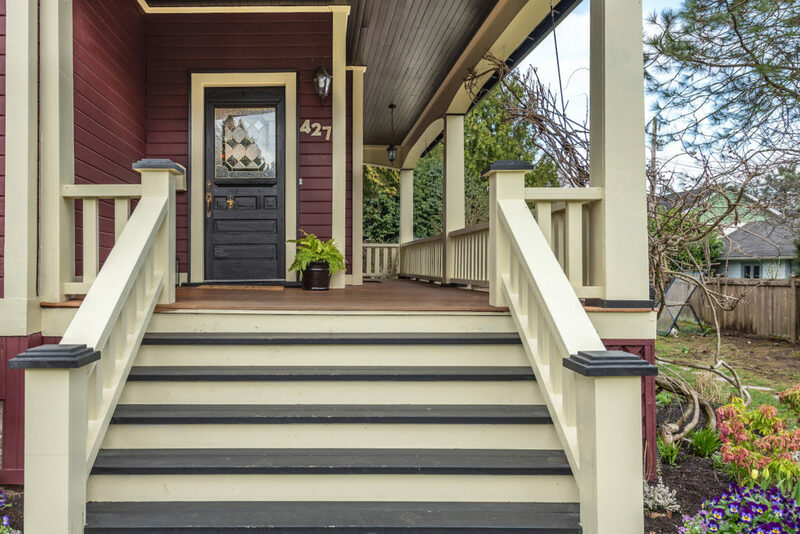 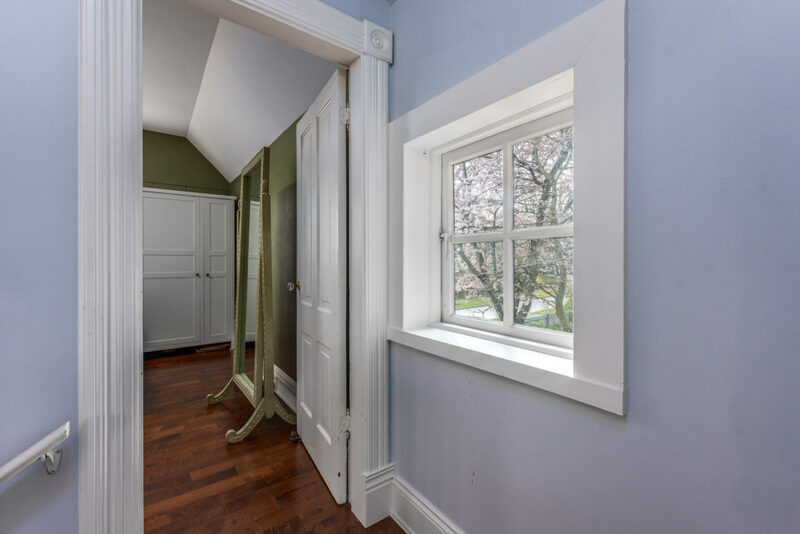 This lovely 1894 Queen Anne-style home with its big yard and eye-catching curb appeal is located on one of the best streets in New Westminster’s historical Queen’s Park neighbourhood. 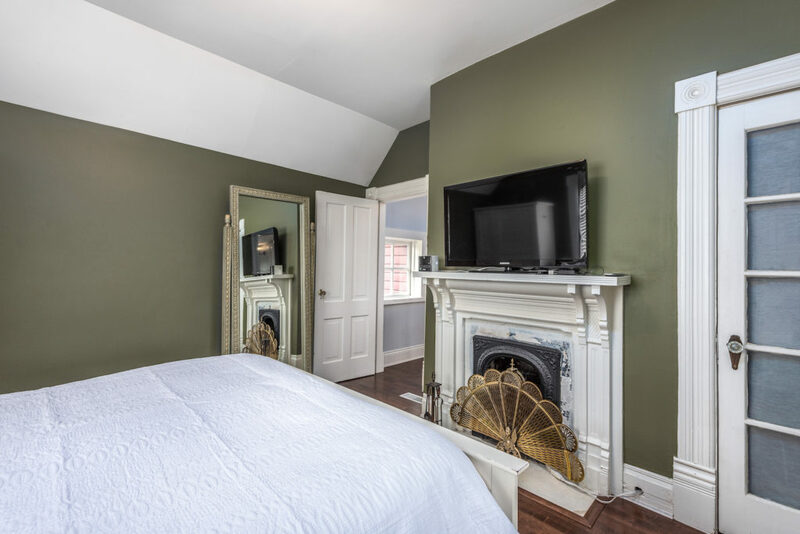 Warm and inviting — there’s a wrap-around front porch and three working fireplaces, including one in the master bedroom. 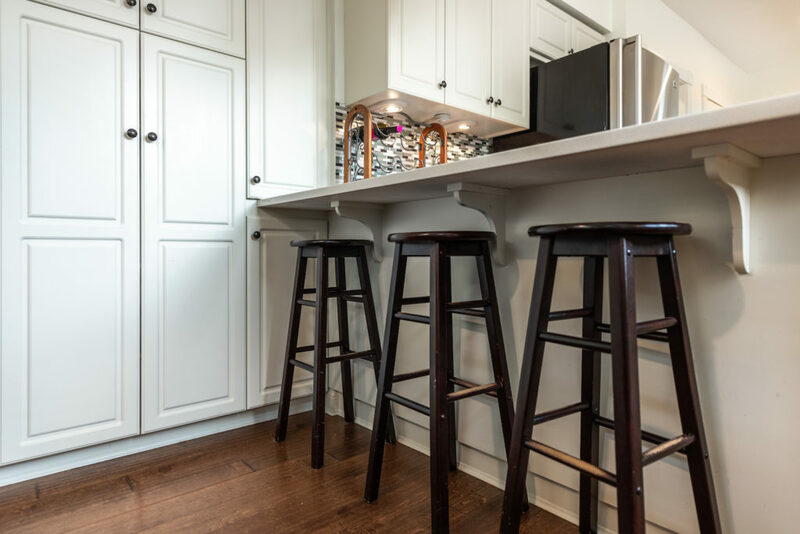 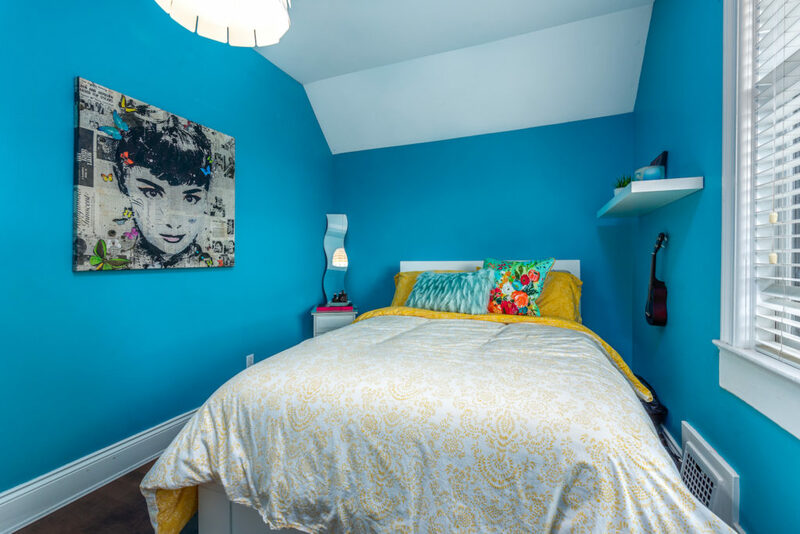 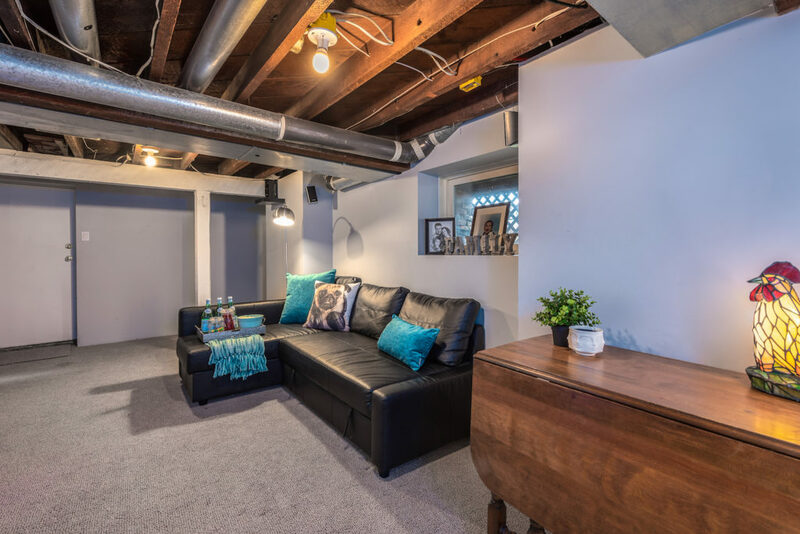 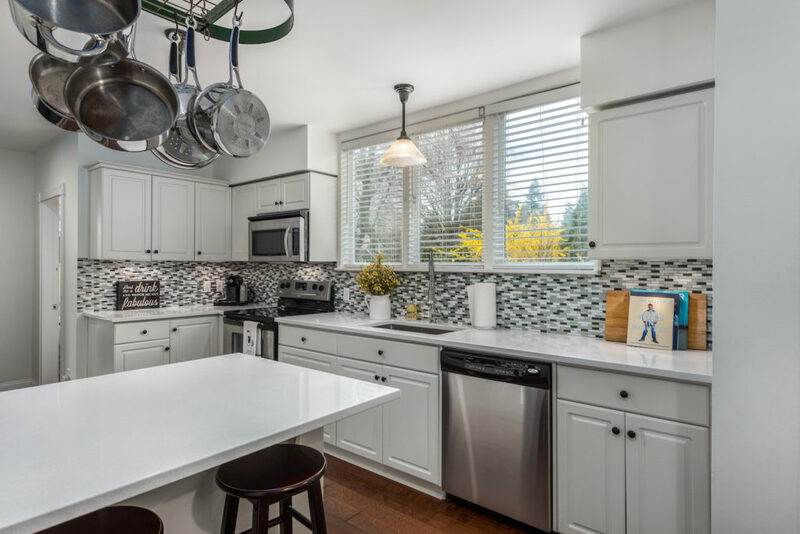 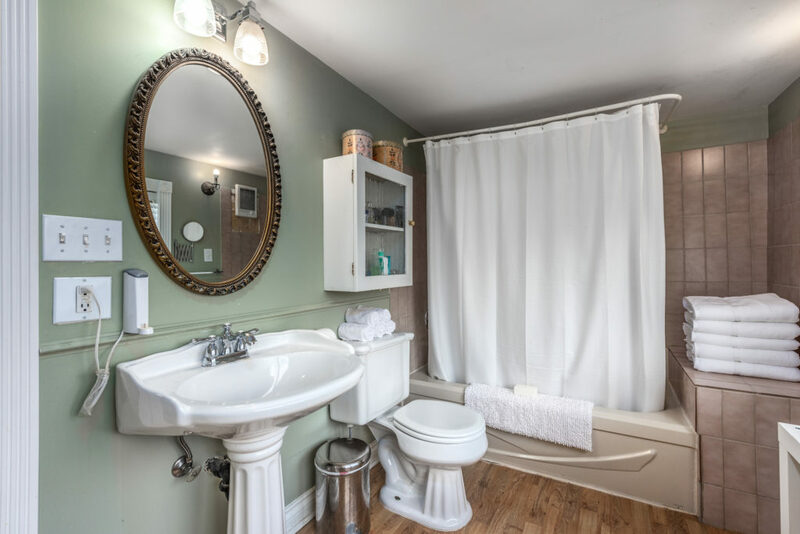 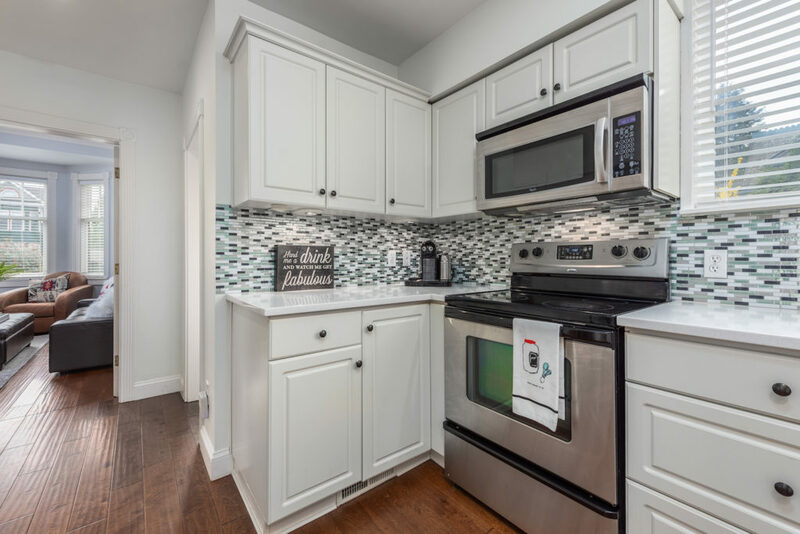 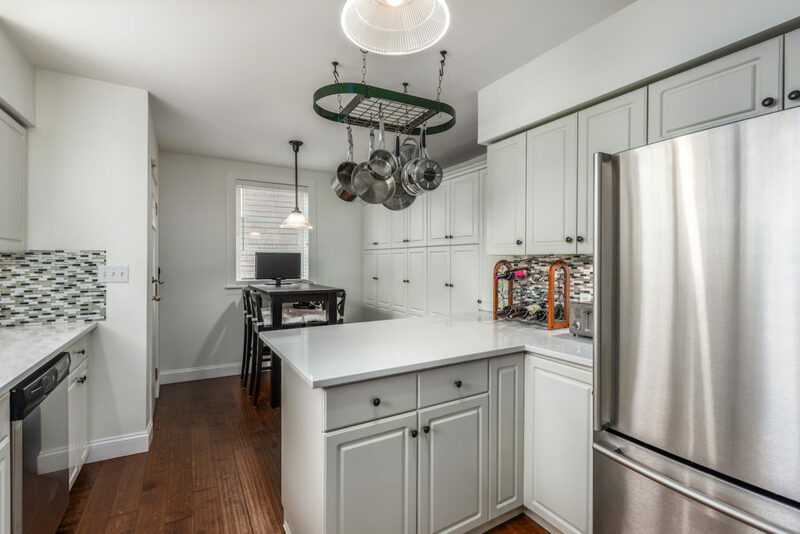 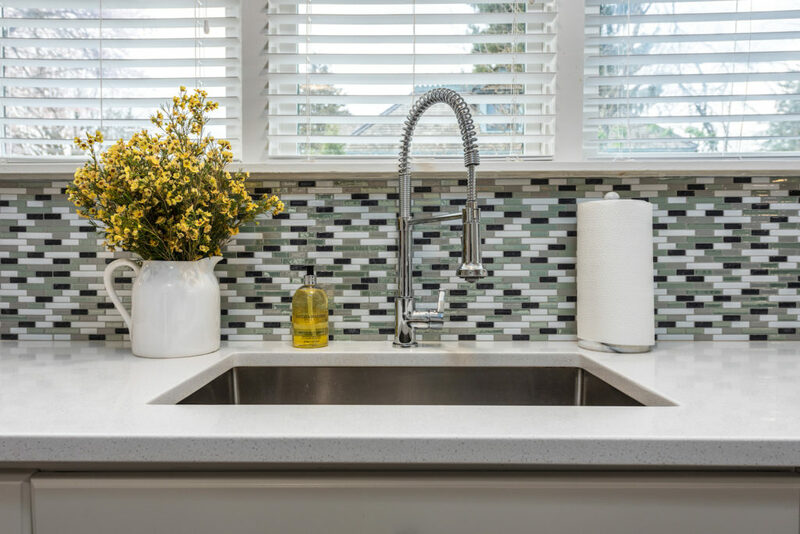 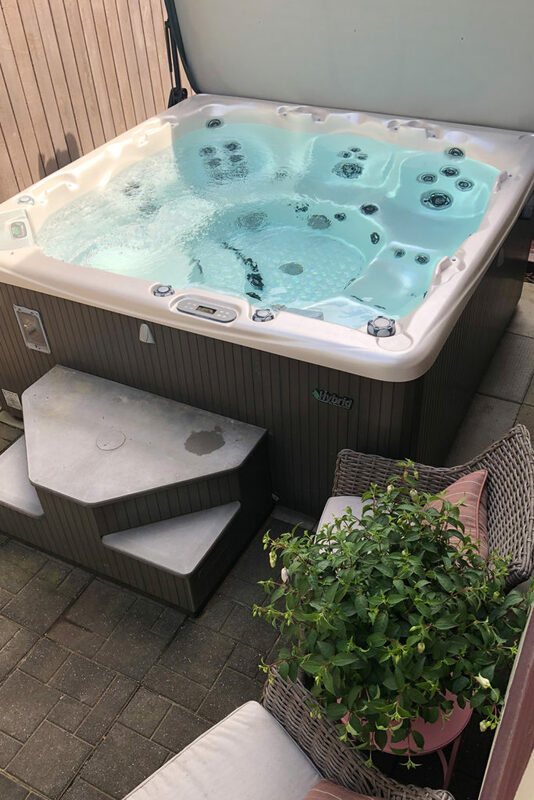 This home boasts 2,500 square feet of family-friendly living space on three levels with 4 bedrooms, 2.5 baths, a mostly finished basement and an updated kitchen featuring quartz counters, stainless steel appliances and a separate eating area. 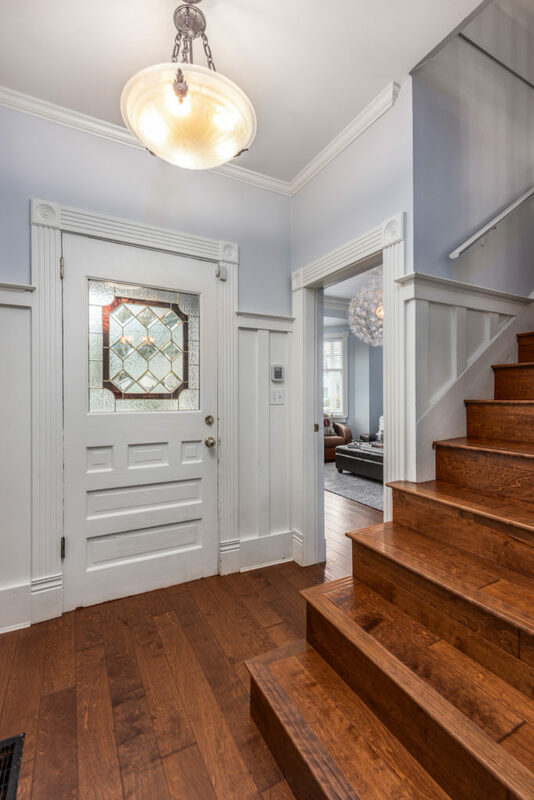 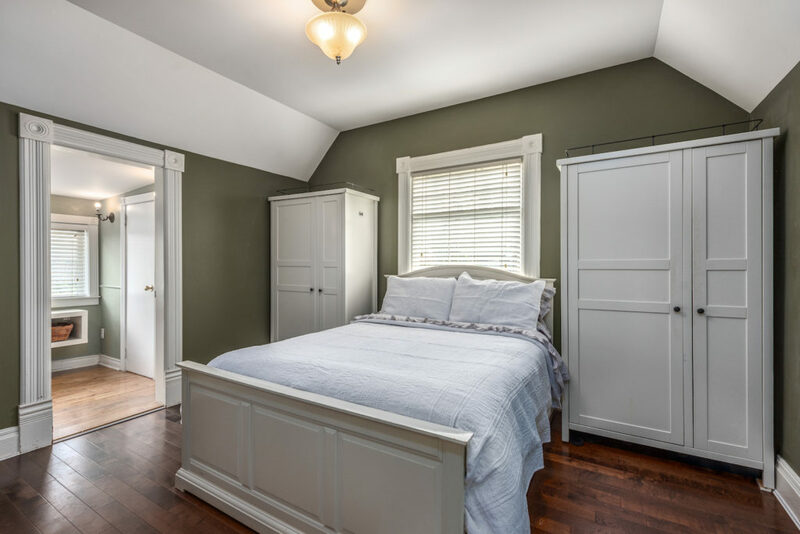 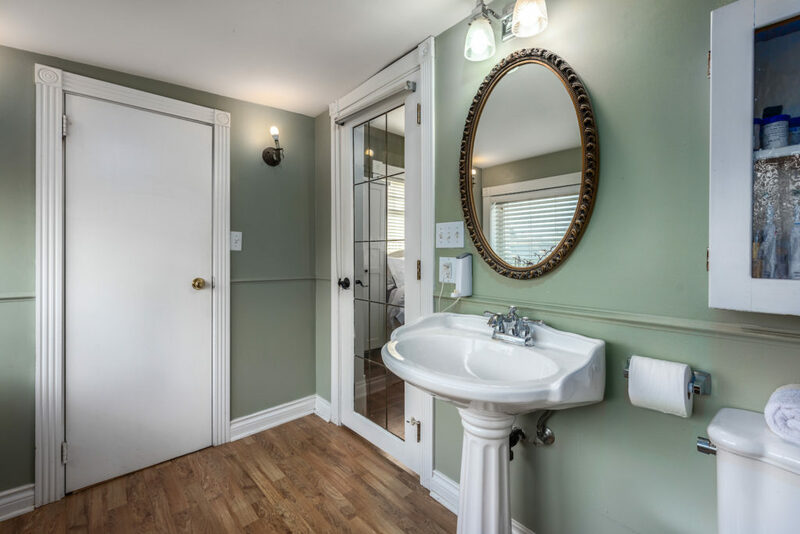 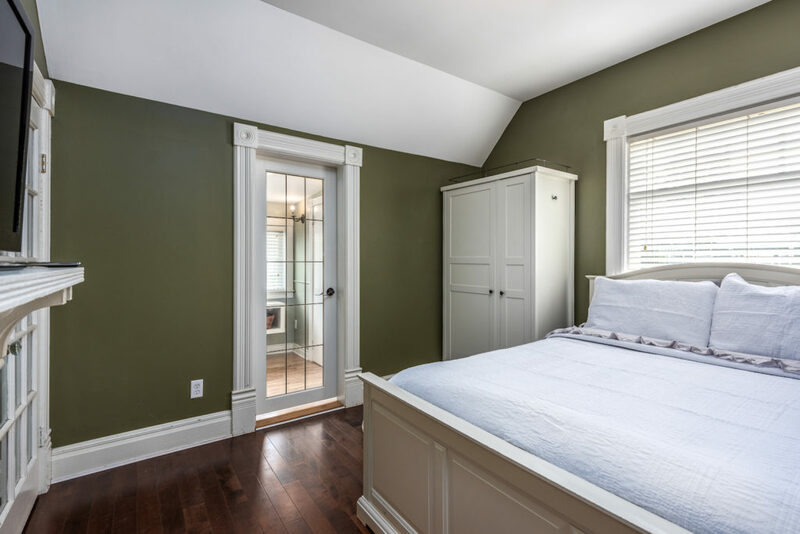 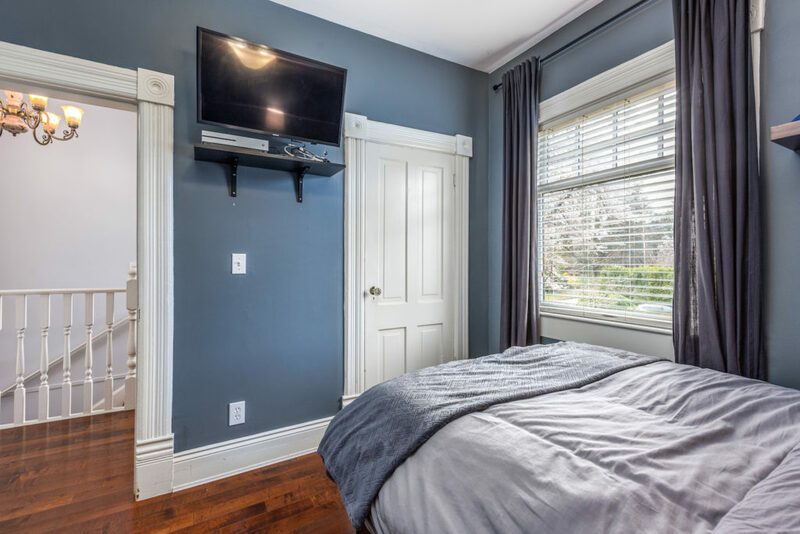 The main floor has beautiful hardwood flooring, wainscotting and 10-foot ceilings. 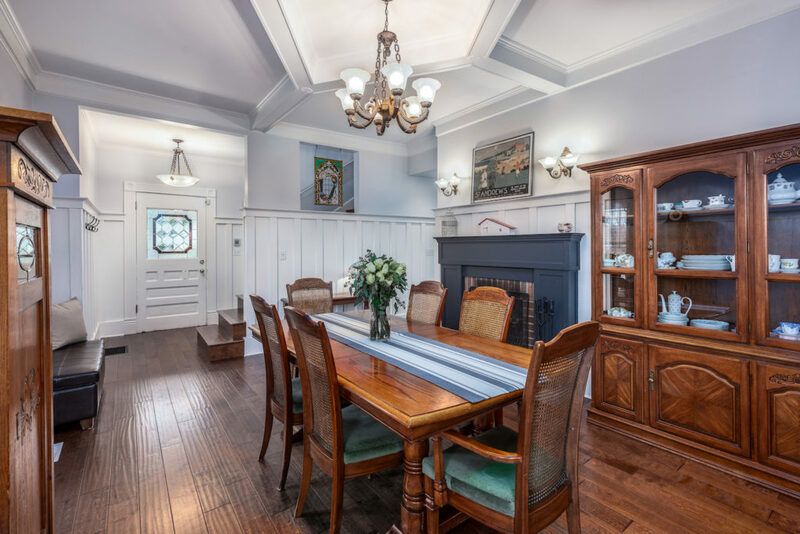 Entertain family and friends in the spacious and light-filled dining room, with gorgeous coffered ceilings and fireplace. 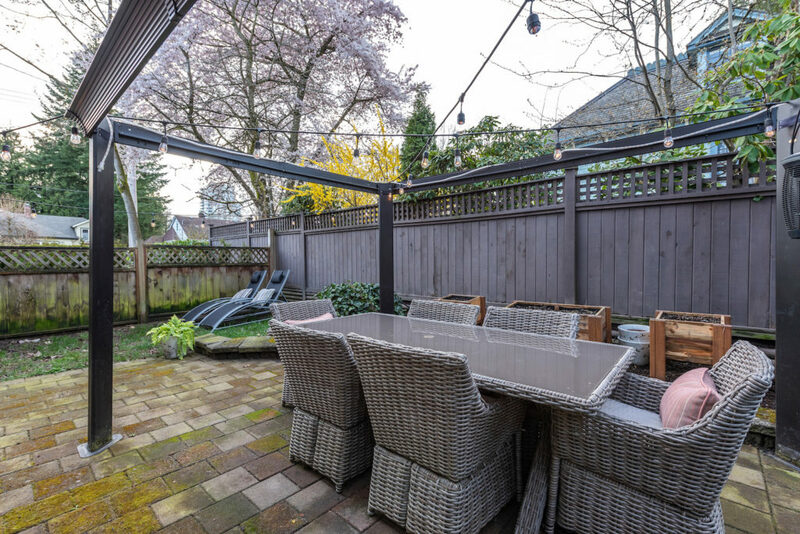 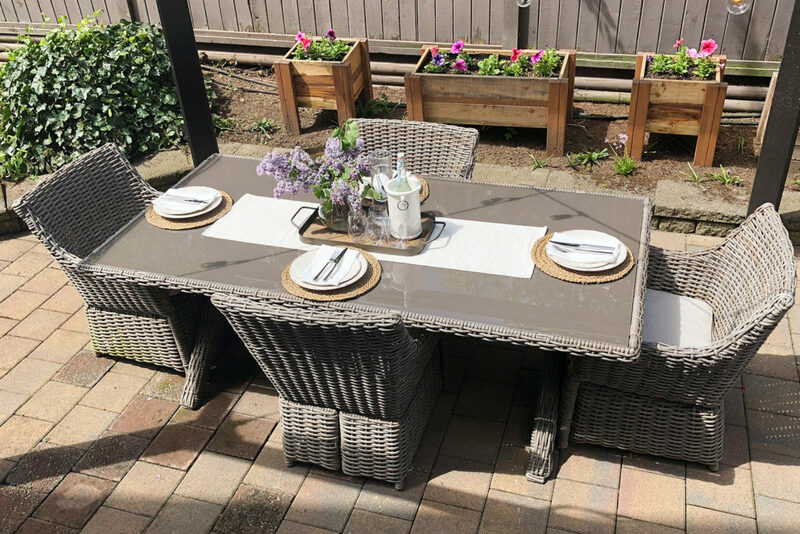 A private side patio, with outdoor spa, is perfect for al fresco dining. 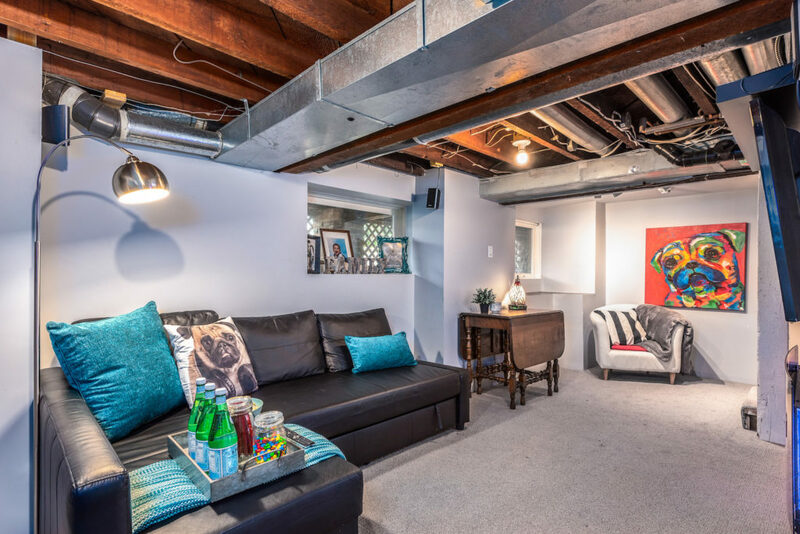 Situated on a roomy nearly 7,000 sq. 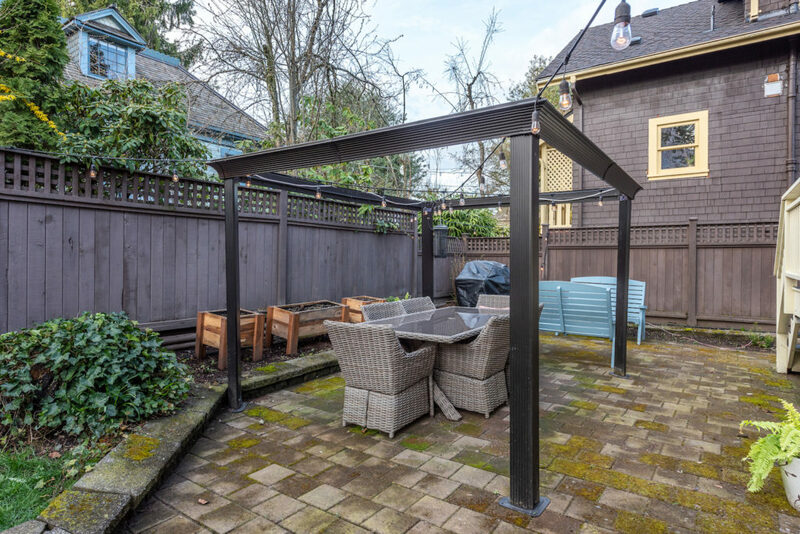 ft lot, this home has the potential with an HRA for a detached garage or laneway house with entrance off Oak Street. 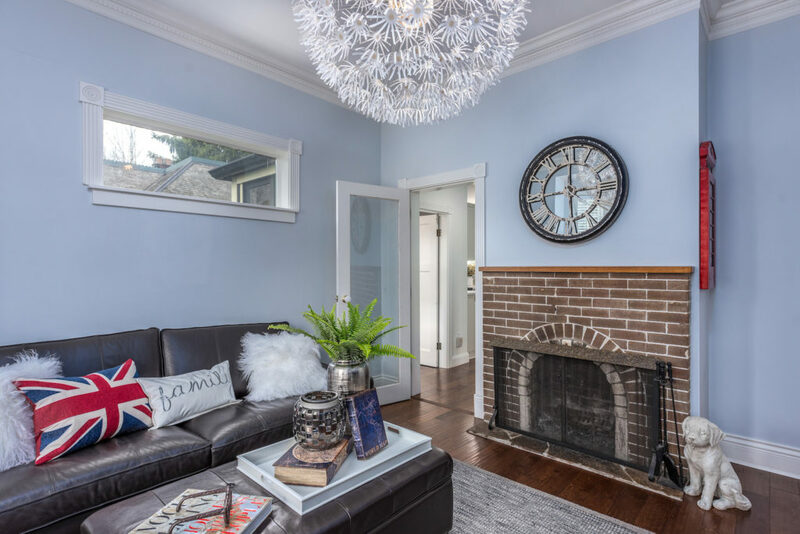 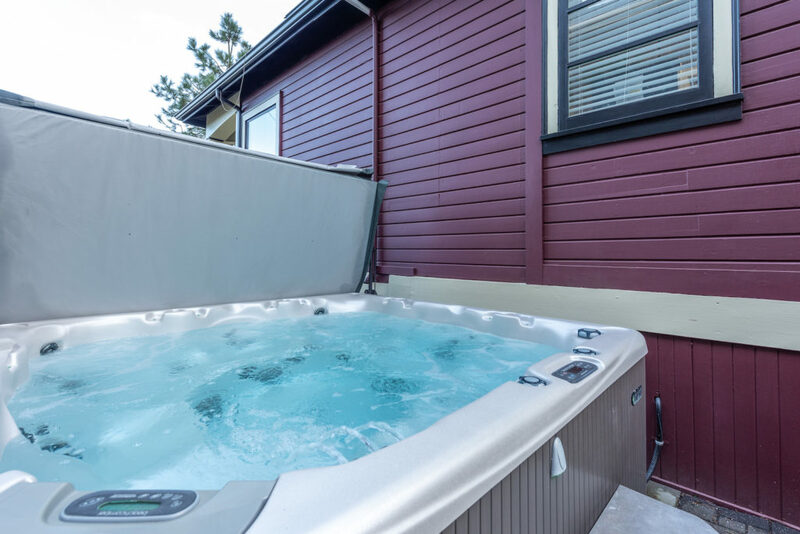 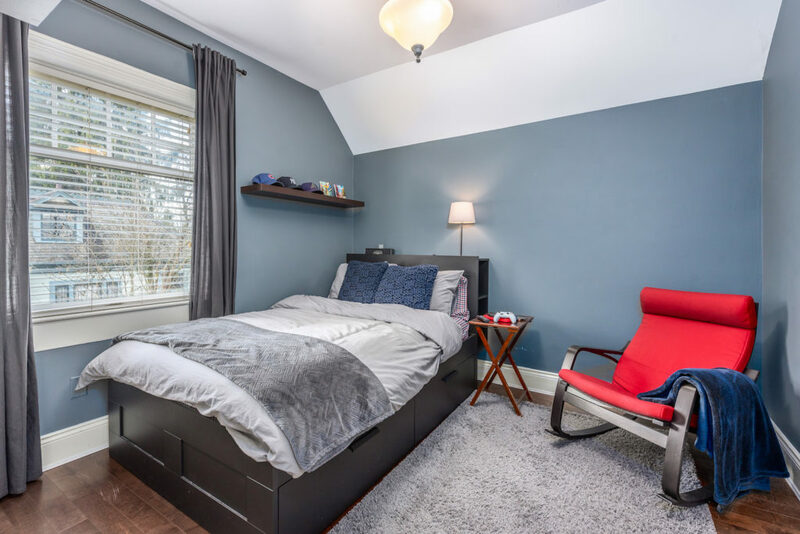 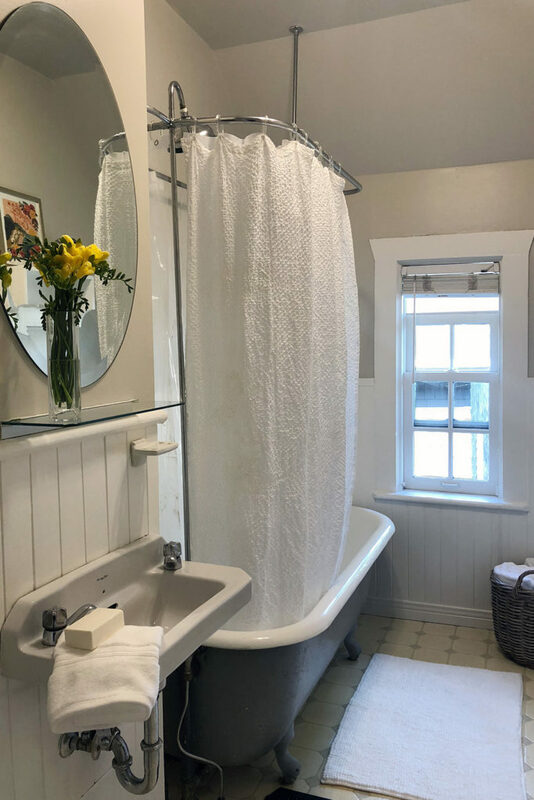 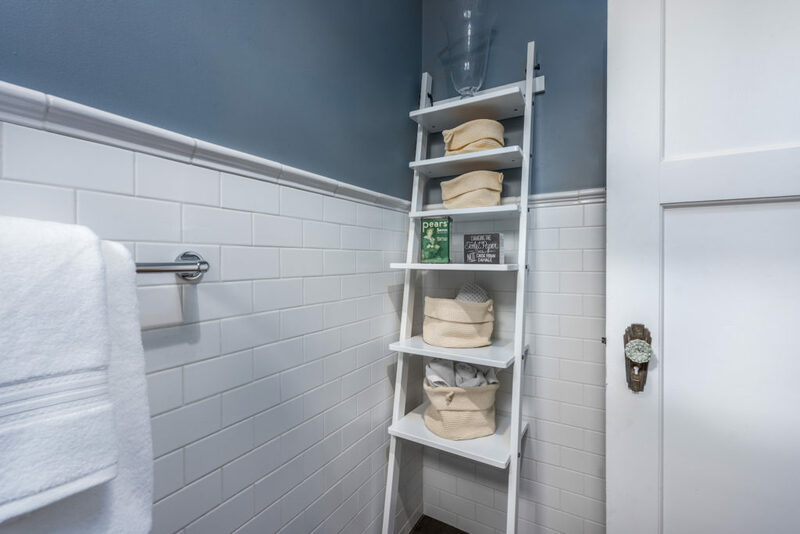 The home has recent exterior paint (2017) and updated electrical and plumbing, and the walkability factor is off the charts, with schools, parks, shops and services just minutes away. 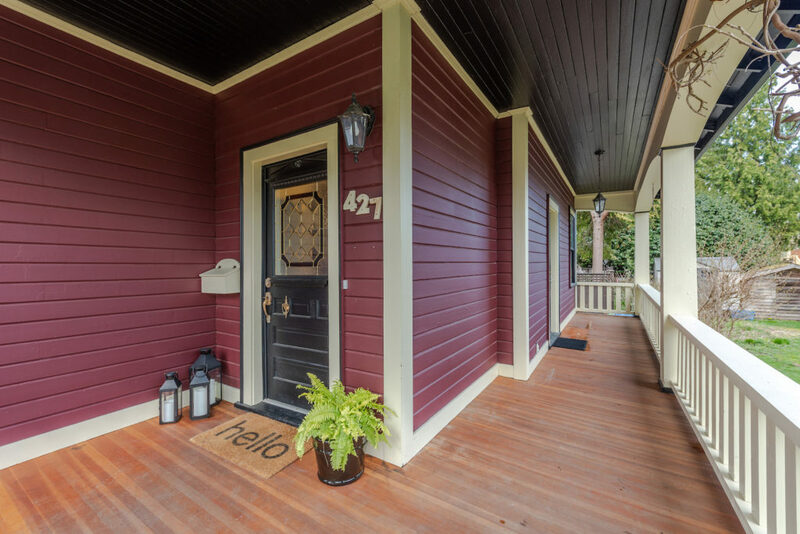 Make this lovely home your next move.